Mike Bennett Author: Last Day of the U&F Kindle Freebie. 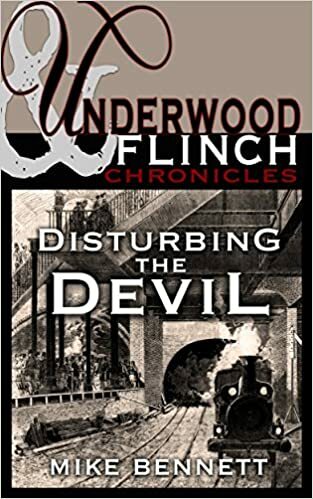 Today is the last day of the Underwood and Flinch: Disturbing the Devil freebie run on Amazon. If you haven't got your copy yet, grab it today before midnight Pacific Standard Time.